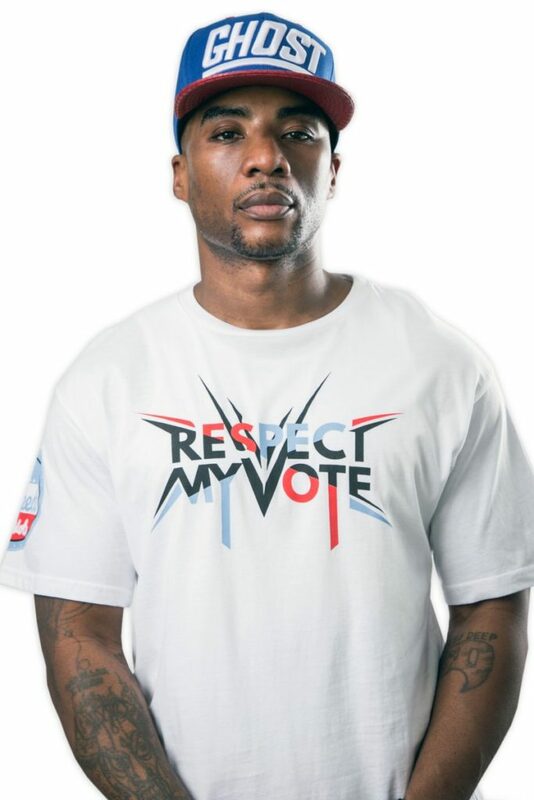 Charlamagne Tha God - RESPECT MY VOTE! Charlamagne tha God is a radio and TV personality. He is also a co-host of the nationally syndicated radio show, The Breakfast Club with DJ Envy and Angela Yee. He began his career as a radio intern in South Carolina upon his release from prison. He is known for his unorthodox and upfront questioning of Hip-Hop/R&B artists on radio.